An inspiring book on how to have a good life regardless of size. 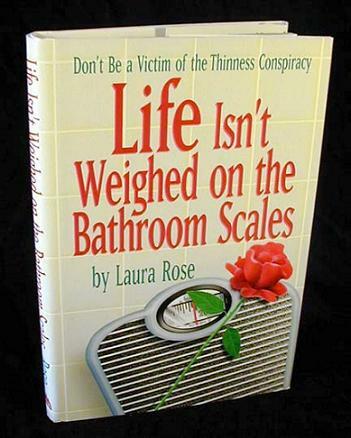 The author, Laura Rose, emphasizes physical, emotional, and spiritual health, without insisting that you follow her own spiritual path which includes a belief in God and mystical Christianity. Includes a good resrouce list, 185 pages, hardbound.